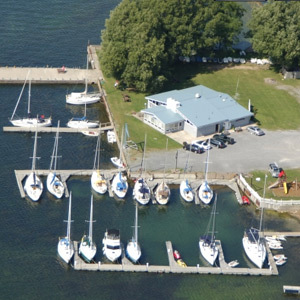 ... to a family oriented sailing and racing yacht club located in beautiful Henderson Harbor at the Eastern end of Lake Ontario. We actively encourage boating safety, sail and swim instruction and yachting of all types. Contact us with questions or the need for more information. Welcome aboard the HHYC Ship's Store. Click the logo to shop using discount code AHOYHHYC. 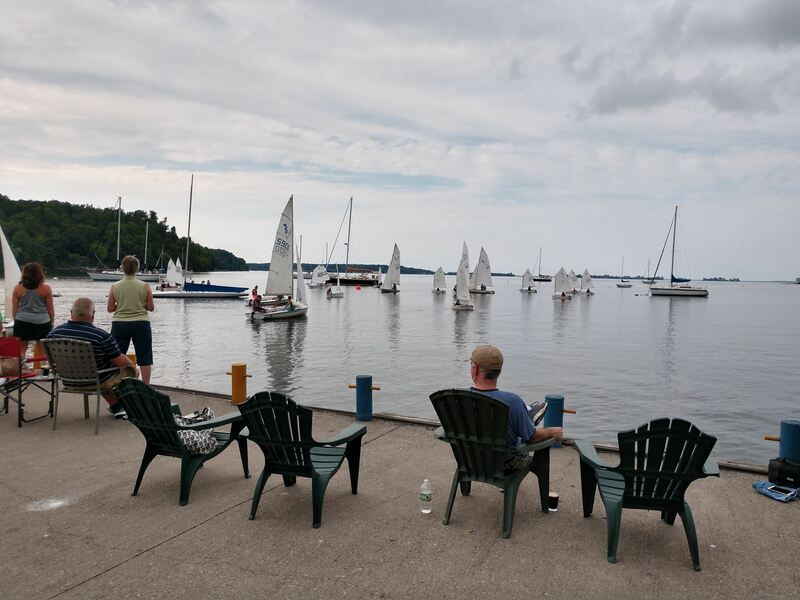 As part of this year's Hospice Regatta, the Water Sports Program hosted a Junior Regatta with Optis and 420s from 3 clubs. It was a beautiful evening, raising $2200 for the Jefferson County Hospice.